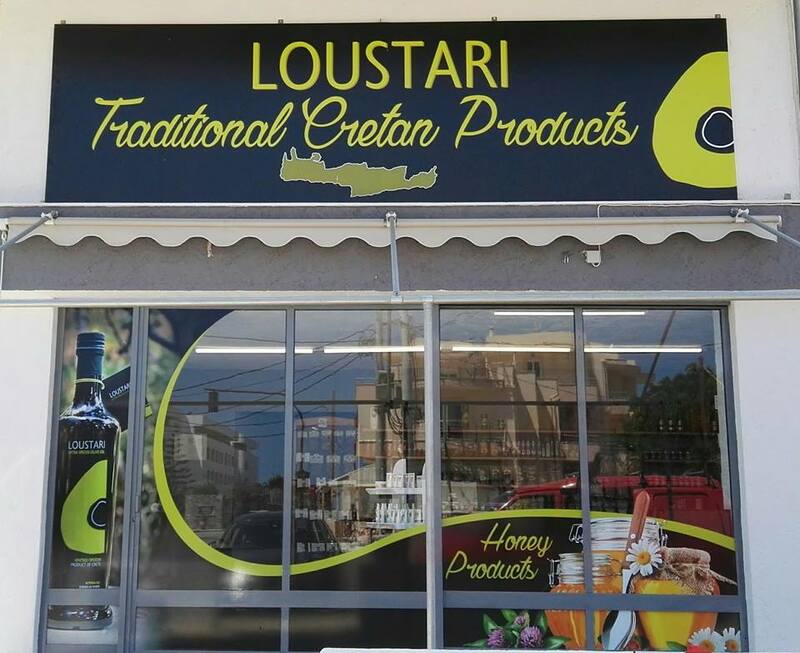 Visit our store to discover Traditional Cretan Products. 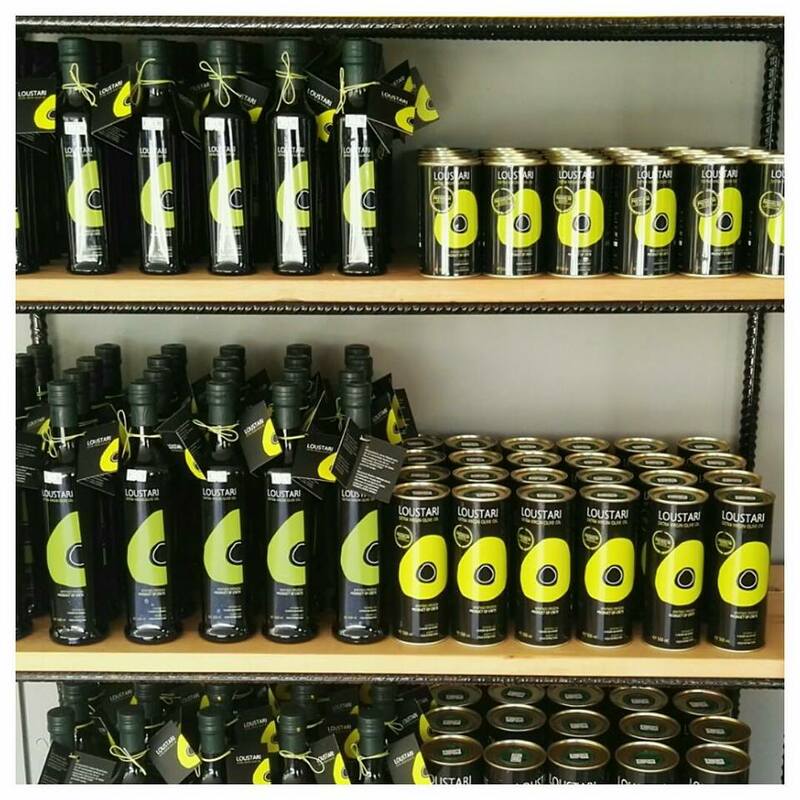 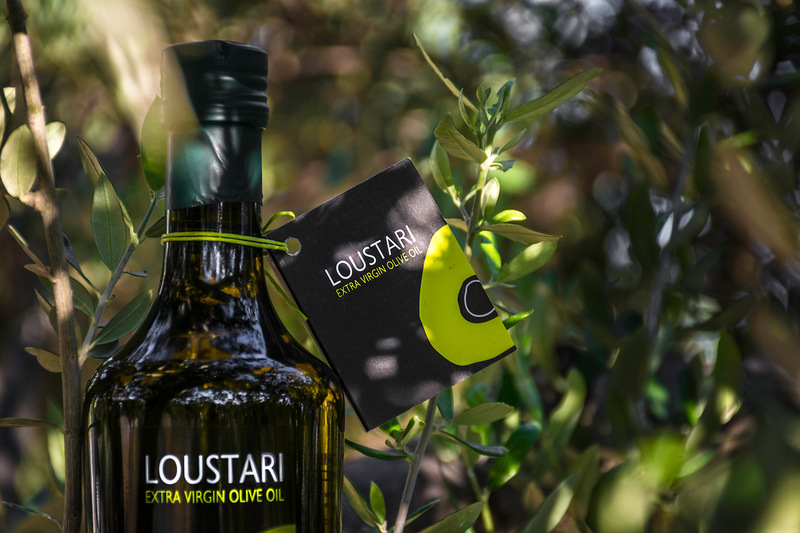 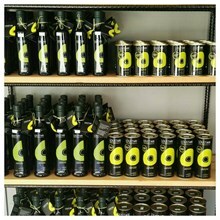 You will find the “Liquid Gold” of Crete, the extra virgin Olive Oil Loustari, that we produce on our own in premium quality with low acidity. 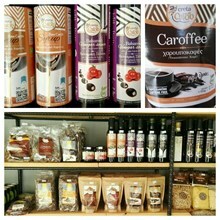 Also, we will satisfy your preferences in Honey and Wine through a rich variety. 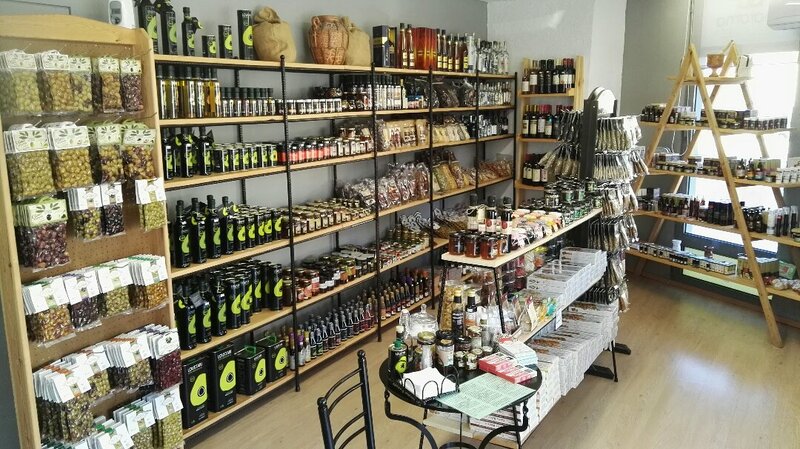 Furthermore, you will get to know the unique 100% Natural Herbal Cosmetics of BioAroma and you will discover cosmetics made by Olive Oil and Aloe Vera for every need. 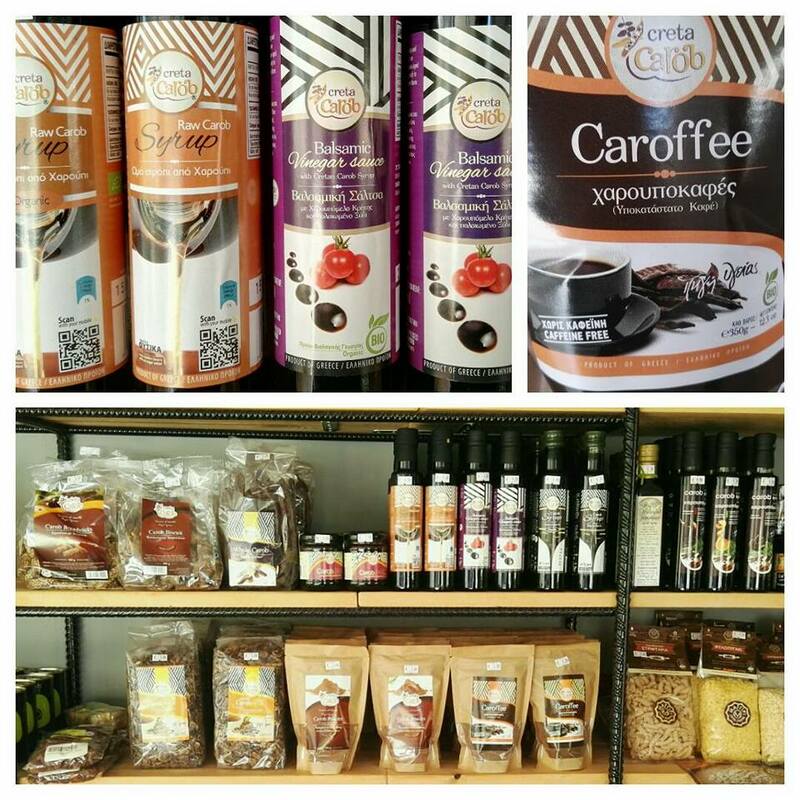 Additionally, you will have the opportunity to choose products of high nutritional value made by Carob, such as carob syrup, coffee, rusks etc.